PL8PIC | Page 133 | Making the world safer one picture at a time. Houston police are looking for 14 year old Grace Danos. Grace was last seen on Monday, April 15, 2016. 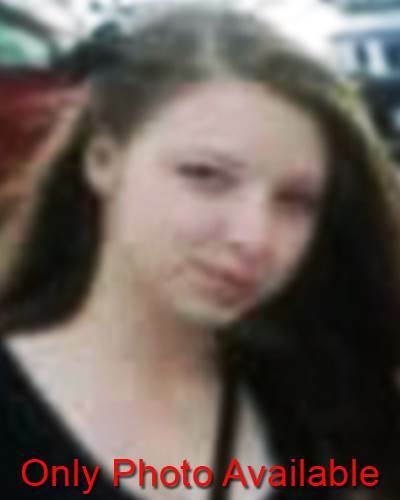 Grace is described as a white female with brown hair and brown eyes, 4'10" tall, and weighing 110 lbs. Grace may still be in the Houston, Texas area. Anyone with information should call The National Center for Missing and Exploited Children at 1-800-843-5678 or the Houston Independent School District Police Department at 1-713-892-7777. Police in Greensboro, North Carolina are looking for 80 year old Vince Riley. Vince is believed to suffer from some sort of cognitive impairment and may not know where he is. He was last seen in Greensboro. He may be driving his 2007 light blue Honda CRV. 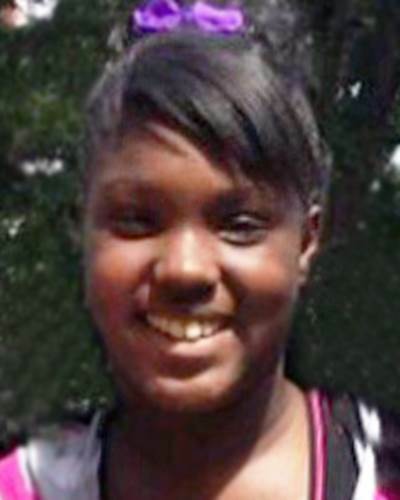 Police in Grand Prairie, Texas are looking for 14 year old Jayla Watts. Jayla was last seen on Wenesday, March 30, 2016. 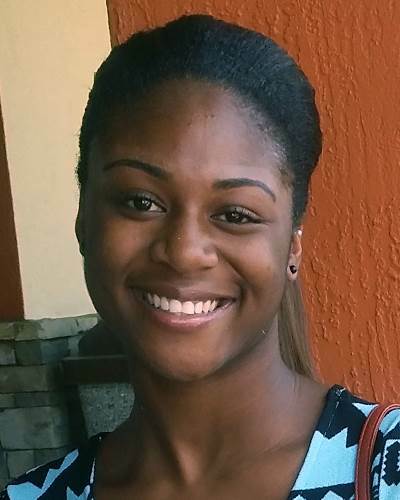 Jayla is described as a black female with brown hair and brown eyes, 5'6" tall and weighing 170 lbs. 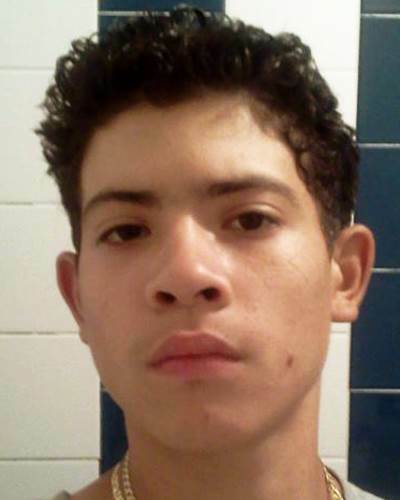 Two years to the day after his disappearance, police in Leon County Florida are still looking for 17 year old Ivan Aguilar. Ivan is described as an Hispanic male with brown hair, brown eyes, 5'8" tall, and weighing 140 lbs. Anyone with information should contact the National Center for Missing and Exploited Children at 1-800-843-5678 or the Leon County Sheriff's Office at 1-850-606-3300. 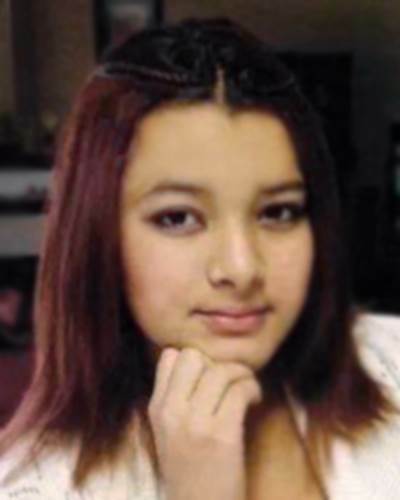 Police in Philadelphia, Pennsylvania are looking for 14 year old Meylin Mendez Erazo. Meylin was last seen on Sunday April 10, 2016. Meylin is described as an Hispanic female with brown hair and brown eyes, 5'3" weighing 130 lbs. Meylin may still be in the Philadelphia area or she may travel to New York City, New York. Anyone with any information should call the National Center for Missing and Exploited Children at 1-800-843-5678 or the Philadelphia Police Department at 1-215-686-3243. 1-800-843-5678 or the Lake County Sheriff's Office at 1-352-343-2101. 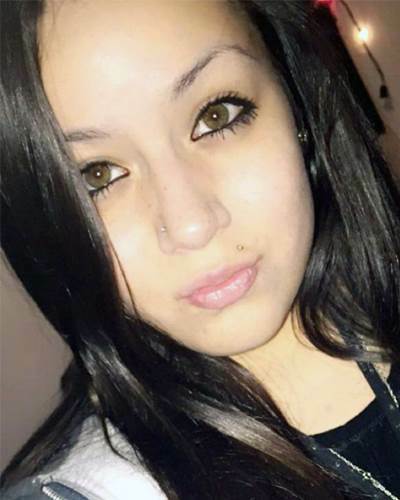 Police in Burlington, Colorado are looking for 14 year old Gabriella Licano. Gabriella was last seen on Friday, April 29, 2016. Gabriella is described as an Hispanic female, 5'2" tall, 113 pounds, with black hair and brown eyes. Gabriella may be in the company of an adult male. They are believed to be in Denver, Idalia, or Wray, Colorado. Anyone with any information should contact 1-800-843-5678 or the Burlington Police Department at 1-719-346-8353. 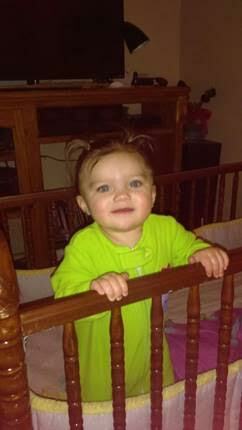 An Amber Alert has been issued for Cynthia Montoya, age 11 months, of Salt Lake City, Utah. Two non-custodial parents have taken 3 year old Marae Montoya and 11 month old Cynthia Montoya traveling in a 2007 white Cadillac DTS. Suspects are Christopher J Montoya, age 36, who is a known gang member. Please use caution if you see him. The other suspect is Monica Martinez, age 36. The couple could be in Davis County areas or Salt Lake County. If you have spotted this vehicle or these persons, use caution and contact the Davis County Dispatch at 1-801-451-4150 or 911. 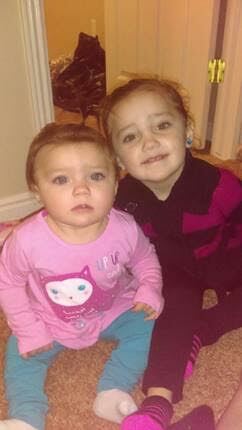 An Amber Alert has been issued for Marae Montoya, age 3, of Salt Lake City, Utah. Please help raise awareness for missing children during the month of May. Take the #RockOneSock challenge or donate to the National Center for Missing & Exploited Children to help find missing children and fund our critical outreach and prevention programs. If you are a Twitter user, take a selife with one sock and tweet it to #RockOneSock.